Woodstock Fixer Upper! 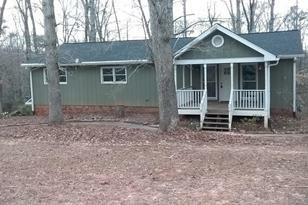 3 Bedroom 2 Bath with large partial basement and garage. Two driveways, one leads to the drive under 2 car garage and the other to the front of the home. Real knotty pine flooring throughout main level. Open living and kitchen area. Huge fenced backyard! Great location, close to dining, shopping and interstate. No HOA. 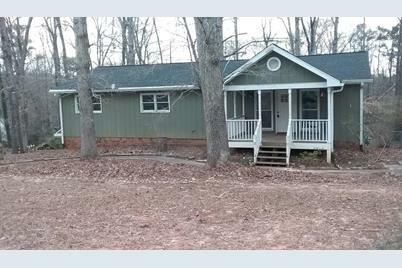 Home has a lot of potential but needs TLC. Sold AS IS. Driving Directions: I-575 N to Exit 4. Left on Bells Ferry Road, Right on HWY 92. Left on Hartwood and Left on Hunters Lane. Home on Right. 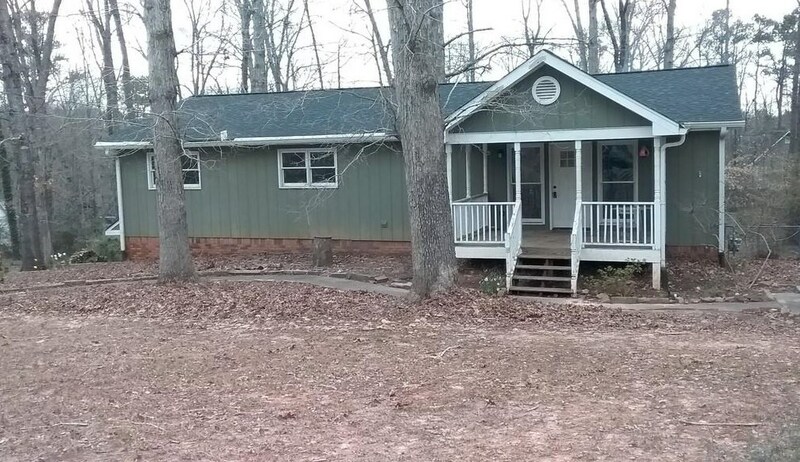 404 Hunters Lane, Woodstock, GA 30189 (MLS# 6514276) is a Single Family property that was sold at $155,000 on April 12, 2019. Want to learn more about 404 Hunters Lane? Do you have questions about finding other Single Family real estate for sale in Woodstock? You can browse all Woodstock real estate or contact a Coldwell Banker agent to request more information.